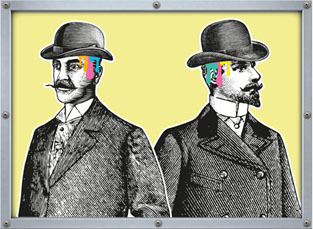 The SLOANE BROS. FROZEN YOGHURT Co. PURVEYORS OF FINE FROZEN DELIGHTS. Welcome to The Sloane Bros. Frozen Yoghurt Co.
Great British Frozen Yoghurt at its Best! 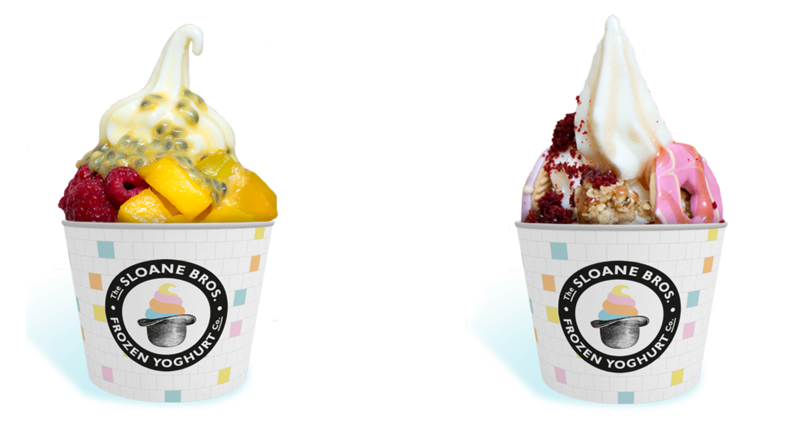 Please visit us on Brick Lane, East London, or Lower Mall, Nottingham, where you can have a first hand experience of our delicious British frozen yoghurt and the most scrumptious toppings! 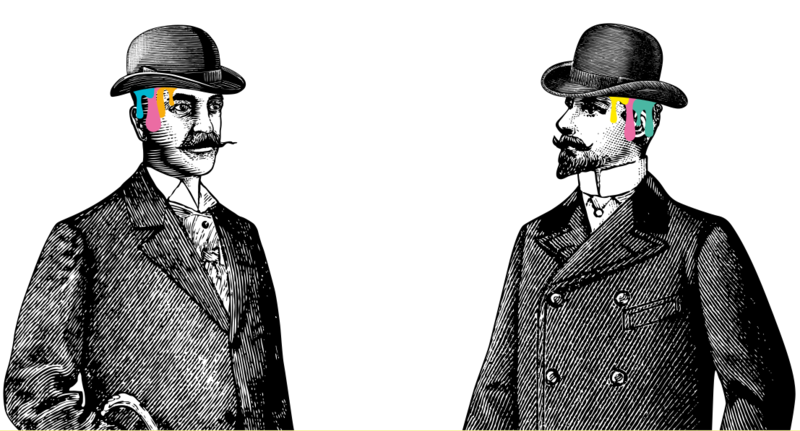 Get a taste of the fantastic Sloane Bros. experience. 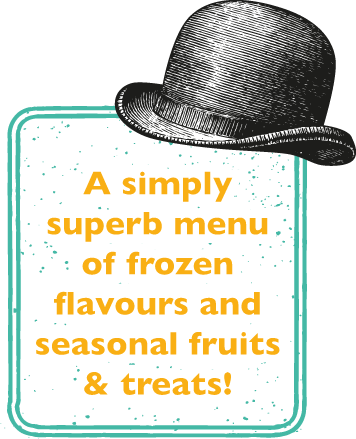 Are you looking to treat your tastebuds to the most fantastical frozen yoghurt in the land, well look no further friends. We use four delicious key flavours, Natural Yoghurt, Chocolate, Berries and Dulce de Leche. From time to time our Master Yoghurteers concoct a superlative special recipe. 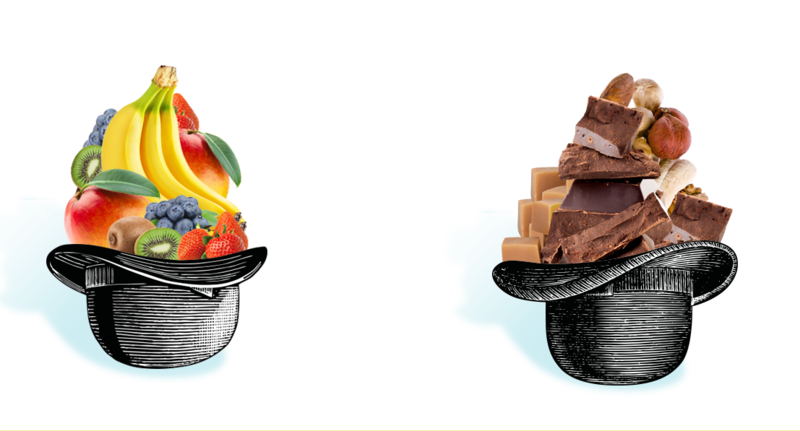 To top off our frozen delights we have a huge selection of toppings including fresh fruits and nuts from faraway lands our founders could only have dreamed of and the most scrumptious British toppings and treats sourced from the very best local suppliers. A wonderfully fortunate incident involving a batch of yoghurt, a bowler hat and a freak snowstorm, led Walter & Arthur Sloane to create a wonderful concoction in East London. 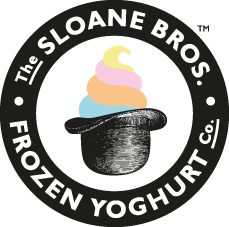 Today, many many years later, The Sloane Bros Frozen Yoghurt Co. also trades from East London and Nottingham, with a simple and noble aim. Namely to supply you good people with a delicious, healthy and fantastic frozen yoghurt sourced from the very best British suppliers and dairies. If you have any questions or anything you’d like to tell us then we’d love to hear from you. Just fill in the form below and your message will get to us. Following the success of our stores in London and Nottingham, Sloane Brothers will soon be expanding into new regions across this beautiful land! To be amongst the first to invest in the coolest new British froyo brand, simply register your details here. You can also help us by indicating the amount you’d be likely to invest. We look forward to updating you soon!